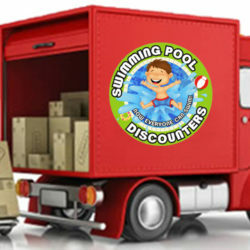 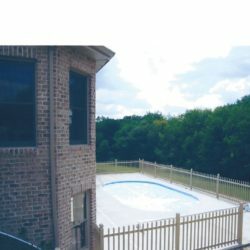 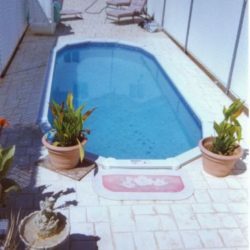 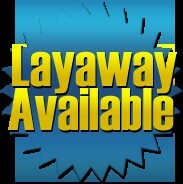 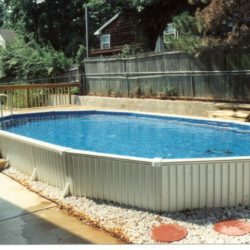 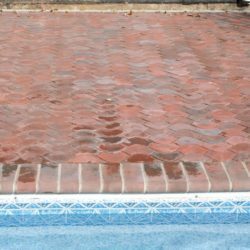 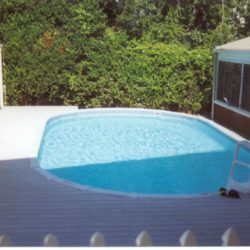 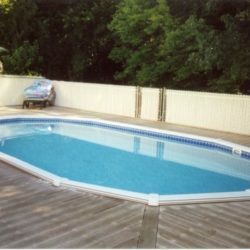 Swimming pool discounters has a variety of aluminum combo pools available for purchase. 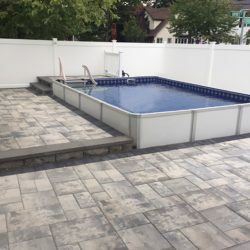 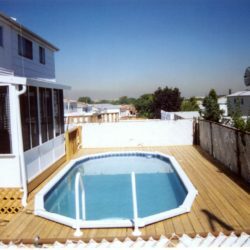 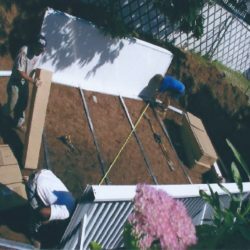 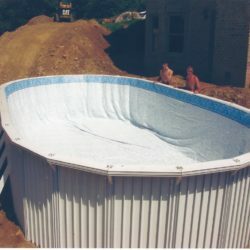 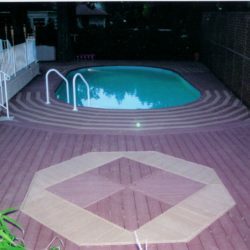 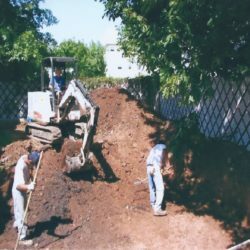 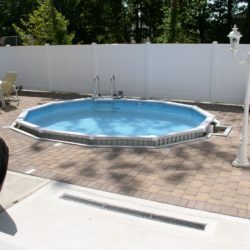 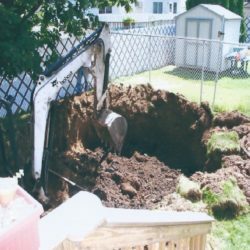 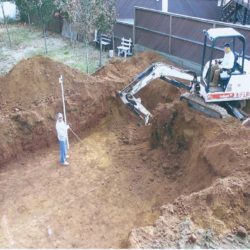 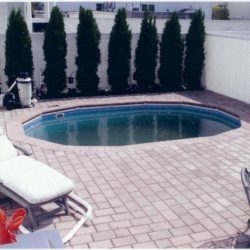 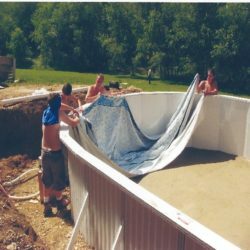 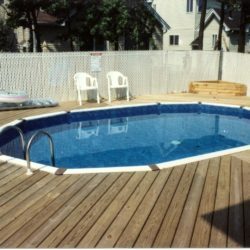 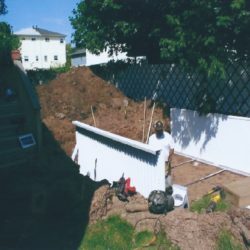 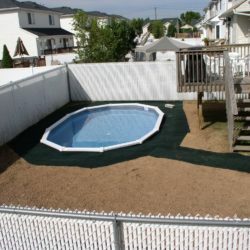 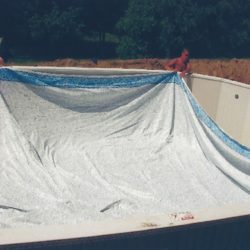 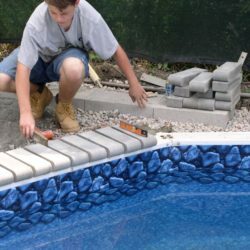 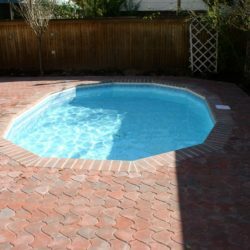 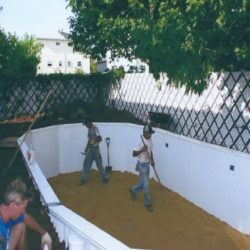 Combo pools can be installed above ground, semi-inground or fully inground. 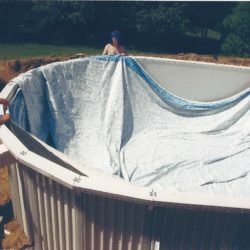 Aquasports Installation One of Ours! 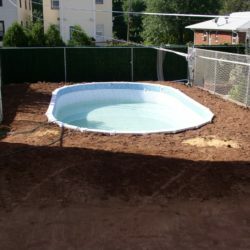 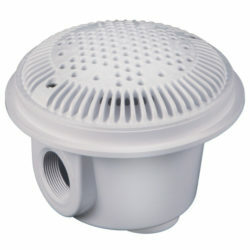 Aquasports Installation On of Ours!